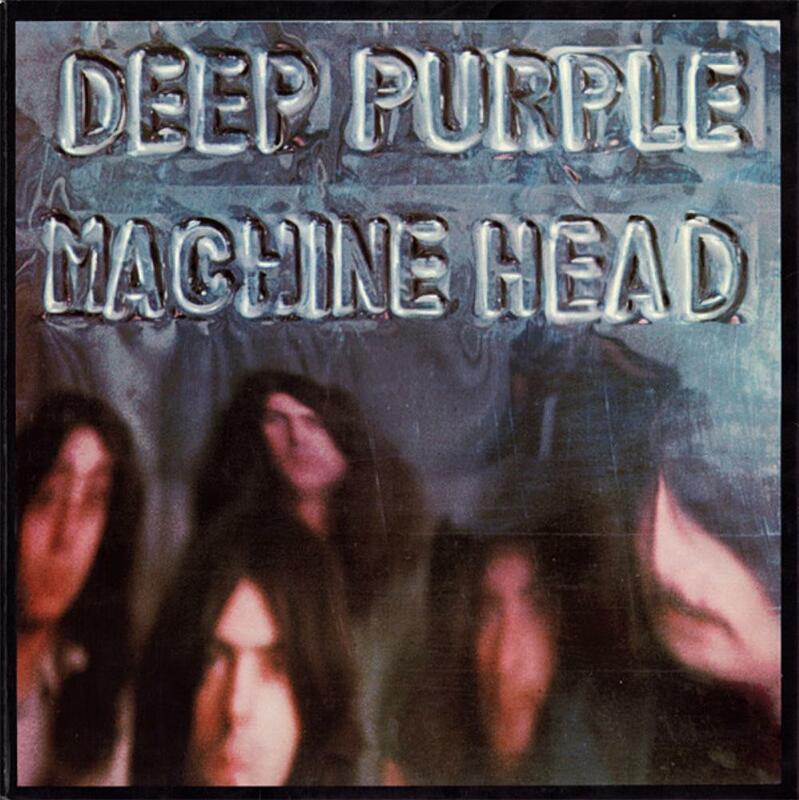 Deep Purple hit their commercial peak with this album. This may be the most accessible Deep Purple album. I am sure that almost anyone who likes hard rock enjoys this album. Blackmore plays excellent hard rock/blues riffs and solos, The drummer and bass player builds exciting and fast rhythms, Gillan proves himself to be one of the best metal vocalists, and Jon Lord gives the symphonic touch like in all albums with his hammond. Smoke on The Water is probably the most famous hard rock song of all times with its simple riff, and catchy vocals. Highway Star and Space Trucking are excellent hard rock songs. Lazy is the real highlight of the album: A jazz-rock song with a brilliant organ-guitar unison riff. Essential album for classic rock fans. Since this is not prog at all, it is not that important to have it in a progressive rock collection.